ALEX THORN is a former professional wrestling champion, musician, fitness coach, and personal trainer. 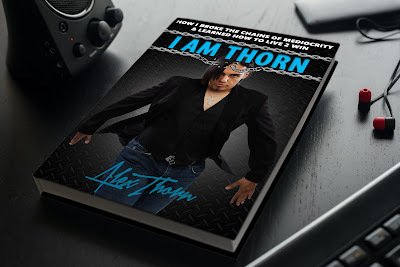 THORN now adds author to his list of accomplishments with his new self-help autobiography, I AM THORN, How I Broke the Chains of Mediocrity and Learned How to Live 2 Win. Combining his past experiences from his personal and business life, ALEX THORN shows everyone that they can achieve their dreams... no matter what life throws at them; just as he did! Like any other true success story, this book contains triumphs and failures, happiness and heartbreaks in Thorn's attempts to ascend the sheer-faced walls of the mountains of professional rock 'n' roll, wrestling, and health and fitness, as well as in love and in life. 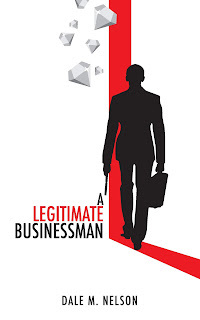 A riveting MUST READ story that will show you that you too can Live 2 Win!